From smhabib: Please note that this fw is currently NOT compatible with ode for some reason (new drm mechanism?). The new patches added in this cfw only benefits cfw users, no ode+cfw users. 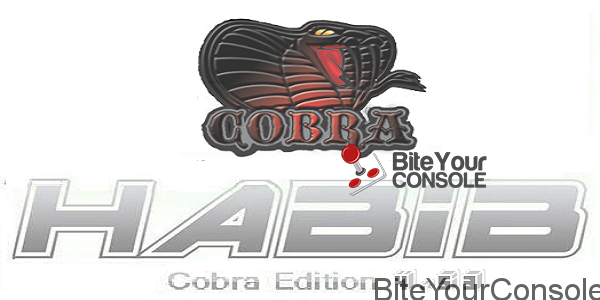 Disabilitato il blocco del peek su cobra che causava schermata nera se il controller non era collegato tramite usb. (Grazie Deank per la segnalazione). cfw 4.50 but only for StevenTJ.in public to show people!